Most of our work remains hidden from the public world. With the exception of the few that get some professional photographs, even the documentation remains simple or at times nonexistent. 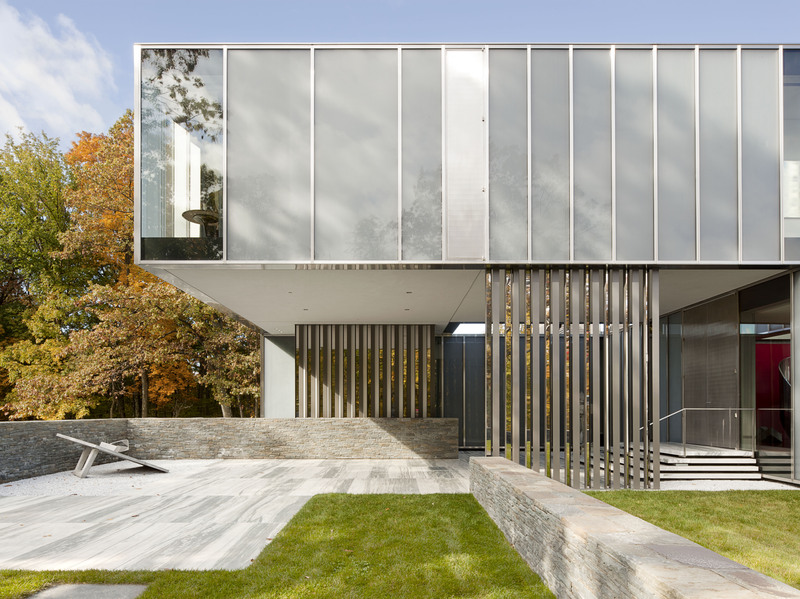 We had our Dutchess County Residence project published in the 2014 Record Houses edition this year. It was one of our most enjoyable and technically challenging projects. How often do you get to work on video projection for a house? The companion guest house also made it in Record Houses in 2009. A project that we finished several years ago made the cover of the May/June issue of Design New England Magazine. The project is a reinterpretation of the shingled structures that dot the New England Coast. The site includes a main house, guest house and pool pavilion. Links to both projects are below.